After taking up his residence in Mystic, Captain Haley was made an inspector of Customs of the Port of Mystic. 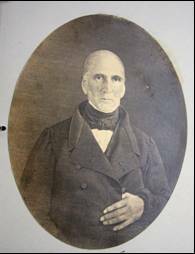 He was a member of the Masonic fraternity and an attendant and supporter of the Old Road Congregational Church in Stonington. He married on March 15, 1803 Sarah Packer of Groton, who died November 24, 1834. By this marriage he had three children, Catherine, Lucy and Simeon, none of who survived their father. On April 16, 1837 he married for his second wife Priscilla Avery Burrows of Groton. By this second marriage there were two children Nathan and Catherine. 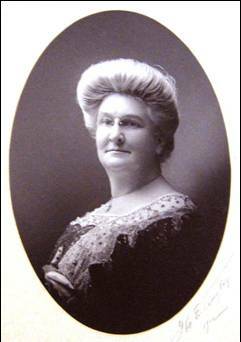 The latter is now a member of the Society of United States Daughters of 1812. 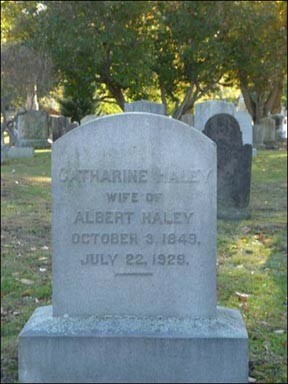 Captain Haley died suddenly on May 9, 1859 and was buried in Elm Grove Cemetery at Mystic, CT.